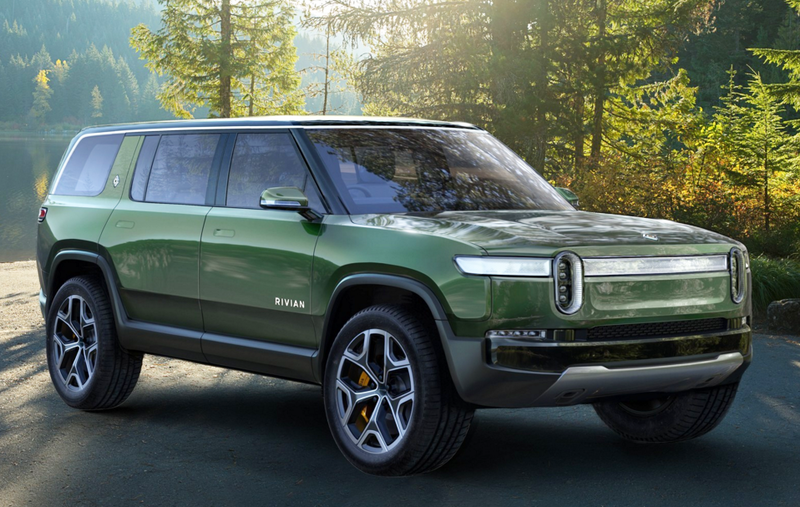 Both full-size vehicles are built on the same platform — what Rivian refers to as the “skateboard” — one being the R1T crew-cab pickup, the other the R1S 7-passenger SUV. Both are battery-powered fully electric vehicles that come with 4-wheel drive, each wheel being driven by its own electric motor. Power is prodigious. 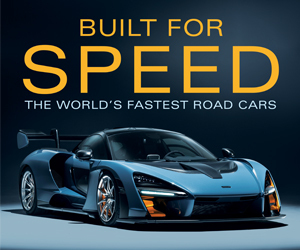 Three levels of it are available, with rough claims of 402 horsepower, 700 horsepower, and 753 horsepower, with respective 0-60 times projected to be 4.9 seconds, 3.2 seconds, and 3.0 seconds. Projected driving range varies from 230+ miles to more than 400 miles. Towing capacity for the R1T is listed as 11,000 lbs., and Rivian says the platform includes height-adjustable air suspension with dynamic roll control. 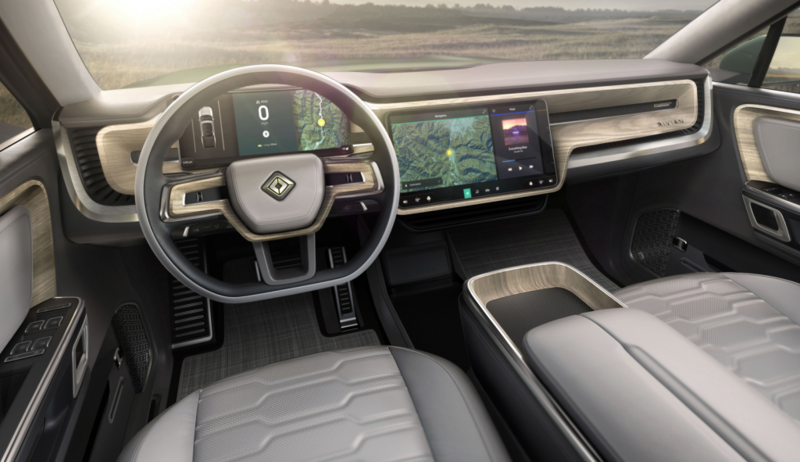 Both concepts are said to be fitted with loads of high-tech features — including Level 3 (hands off wheel, eyes off road) autonomous highway capability — along with some clever “low-tech” ones. Among the latter are a sizable front trunk, and on the R1T pickup, a cargo channel with separate doors that runs laterally across the vehicle just ahead of the rear wheels. Although deliveries aren’t expected to start for two years, prices have already been announced. After the federal tax credit, the R1T pickup is said to start at $61,500, the R1S SUV at $65,000. The company says fully equipped models with the largest batteries will be built first (and they’ll likely cost well above those “starting price” figures), with base models to come on line within a year. Rivian is now accepting refundable $1000 deposits from those interested. 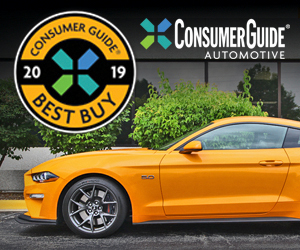 Color us “interested.” Now granted, any number of start-up companies have made much ballyhoo about the vehicles they’re “going to” build, and most never materialize. But these two have, at least, “materialized.” Whether they ever go on sale — and at anywhere near the stated prices — remains in question, but if they do … wow.